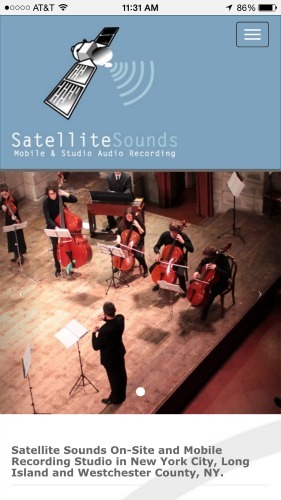 Satellite Sounds Recording was founded in New Haven but has relocated to Brooklyn, NY. 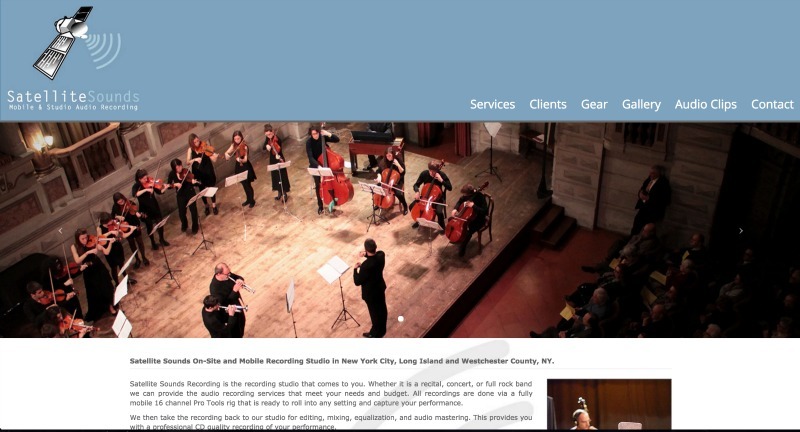 The company provides mobile studio recording services. Building on prior SEO projects with 3PRIME and Spider Gourmet, we were retained to provide a responsive website rebuild for the existing website. The project was completed in about 3 weeks and incorporated updating content related to the companies relocation.